The gummies make it an appealing option for those that don’t like the taste of the hemp and those looking for an easy way to get their Daily Essentials. 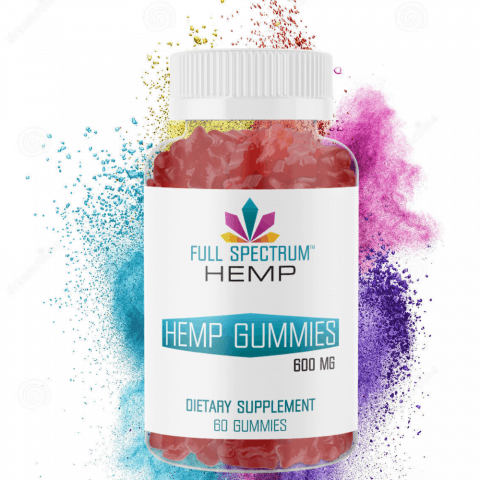 The gummies make it an appealing option for those that don’t like the taste of the hemp extract and those looking for an easy way to get their Daily Essentials. 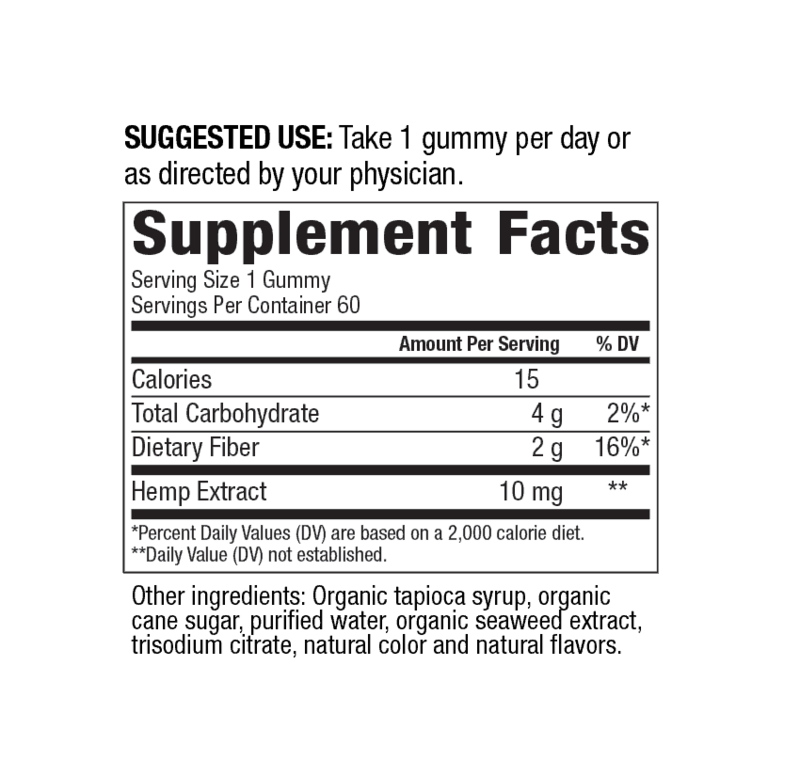 600mg Hemp Extract – The most difficult thing in making a gummie is making sure that each gummie delivers the amount that is claimed on the label. 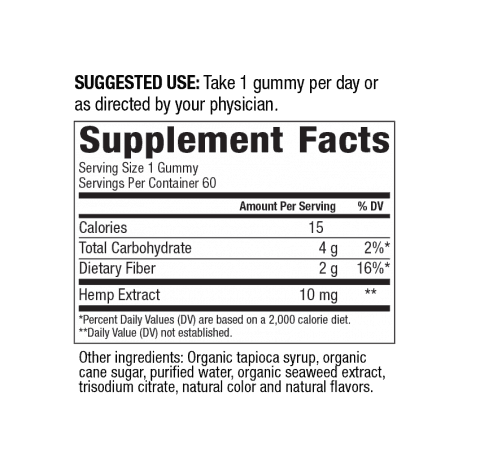 Our Hemp Extract Gummies are made by a pharmacist. This is a brand you can trust to deliver exactly what we say on the label every time every gummie. Great Tasting – Appealing option for those that don’t like the taste of the hemp and those looking for an easy way to get their Daily Essentials. Low Sugar & All Natural – we are very proud that they are very low sugar and all natural ingredients.